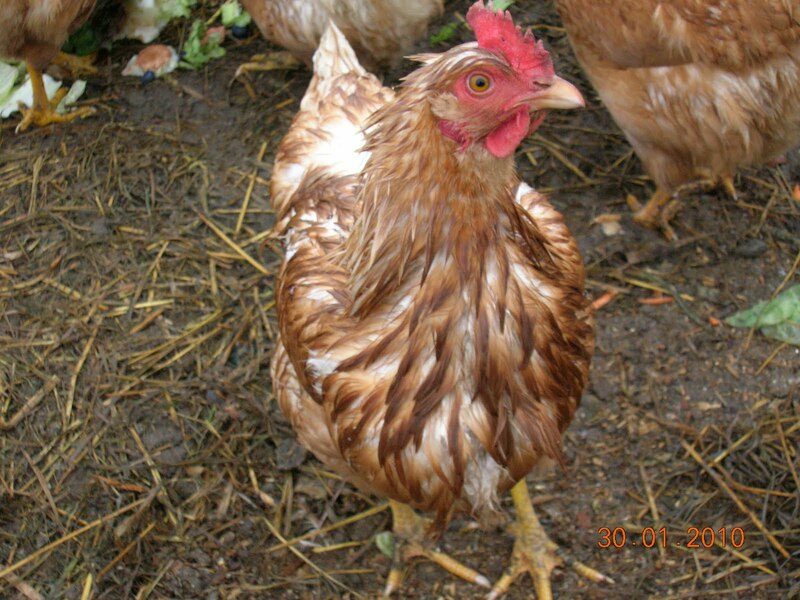 WASHINGTON (CT&P) – A Pew Research poll released this morning indicates that old wet hens are more optimistic about America’s future than 90% of politicians currently running for office. The poll was taken on October 18 immediately after an intense thunderstorm and represents the feelings of over a dozen elderly free-range hens in the backwoods of North Carolina. The poll results were then compared to a similar poll taken on October 15th of politicians currently running for office. 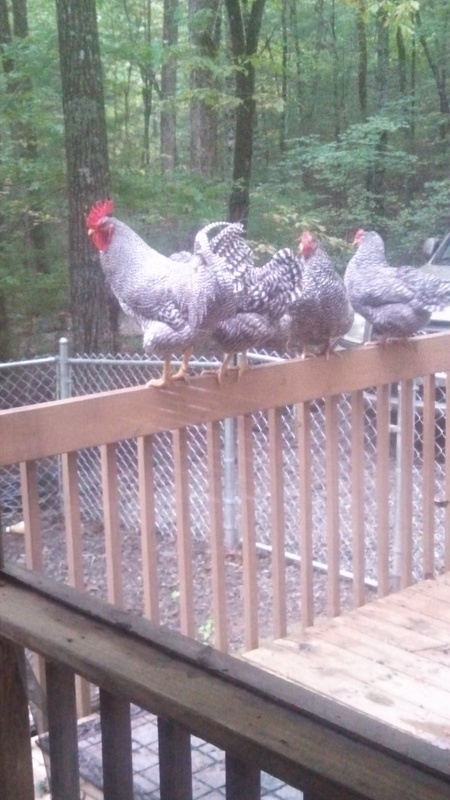 Zebrus Maximus, seen here with three of the hens polled, told researchers that “Hell, I thought living with 12 women in the same coop was tough. I think I’d have to drown myself in the watering trough if I had to be around politicians all the time.” Zebrus does morning drive-time traffic for WCOK in Murphy. The data clearly shows that 9 out of 10 wet hens are either “very” or “somewhat” optimistic about America’s future over the next two decades, with the remaining 10% of hens being “cautiously” optimistic. By comparison, 80% of the politicians who were polled felt that the fabric of American society is sure to “torn asunder” or “ripped apart” over the next 10-20 years, with the result being a “dystopian hellscape” similar to what now exists in the state of Florida. The remaining 20% of pols predict a slower, more gradual descent into chaos that over the next fifty years will reduce western civilization to roving bands of survivors eating out of date dog food. Both major parties were pessimistic about America’s chances to survive, but in general Republicans predict a more rapid demise than their counterparts on the other side of the aisle. Reasons given for the imminent collapse of the United States include Ebola, ISIS, gay marriage, and Obamacare for the Republicans, and climate change, genetically modified organisms, voter ID laws, and wheat gluten for the Democrats. And imagine if the aged dog food is not gluten free.